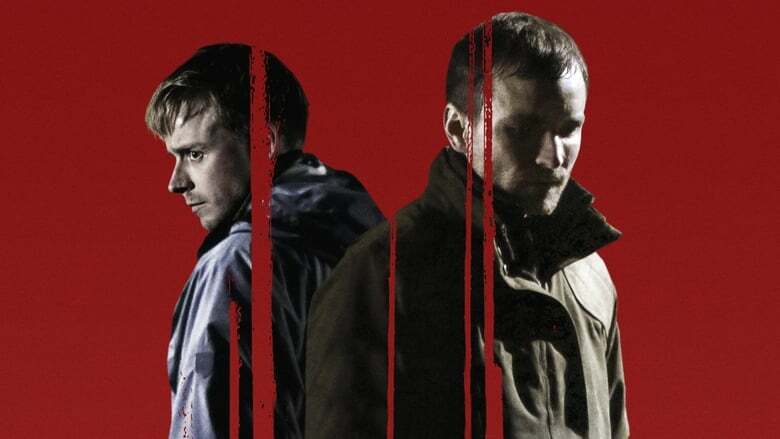 The winner this year of the Michael Powell Award for best British Feature at the at the Edinburgh film festival (a surprisingly rare achievement for a Scottish film), Den of Thieves this Highlands-set thriller reworks the hoary old standby: the hapless-urban-travellers-vs-angry-locals conceit. On a beat-by-beat basis, writer-director Matt Palmer’s feature debut skates close to the edge of cliche – only to swerve suddenly in an interesting new direction almost every time. It makes for a work that feels simultaneously familiar and fresh, just like a good, solid bout of genre-tweaking should do. 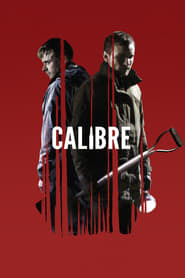 Anchored by a brace of range-flaunting performances from its two leads Jack Lowden and Martin McCann, Calibre evolves unexpectedly into a moral puzzle about the limits of The Clovehitch Killer friendship and forgiveness. Just when you might expect Palmer to break out the fake blood, the film goes unexpectedly, and quite literally quiet, after a somewhat plodding first third. 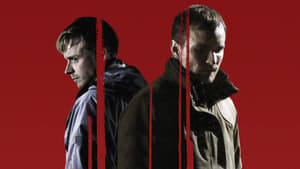 That’s a point worth stressing should you consider watching this on Netflix, given on that platform it’s so much easier to skip on to something else if the opening 10 minutes of a film fails to grab you. In the foundational first section, we meet Vaughn (Lowden), a nice regular guy living in a smart street near the park in Glasgow, who is about to become a father with his partner (Olivia Morgan). Fifty Shades Freed Up for a bit of mock-macho manoeuvres before the onslaught of parenthood, Vaughn agrees to go on a deerstalking trip in the Highlands with his friend Marcus (Michael Fassbender-lookey-likey Martin McCann), a chum from the boys’ boarding school days who now makes serious bank in the financial sector.